Imagine diving hundreds of metres into the depths on one breath. Now imagine using this ability to tag great white sharks in the least harmful way possible. 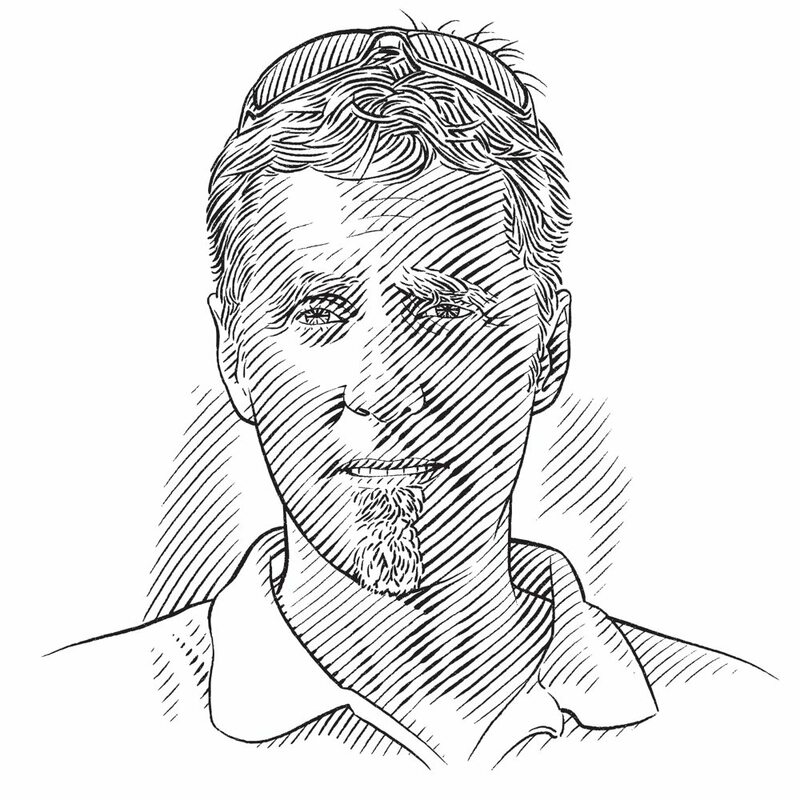 William uses free-diving to help scientists tag different shark species around the world.